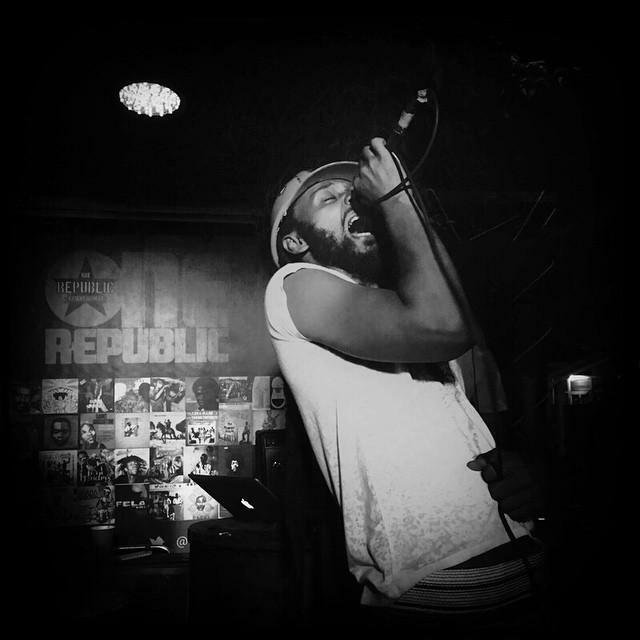 WANLOV TO DROP 4TH SOLO ALBUM “RED CARD-MINSTREL CYCLE SOON! Wanlov has registered his name as one of the most inventive architects of original and authentic music and stage performance art in our time making hits that date back to 2007 even before he joined forces with M3nsa in the creation of the untouchable FOKN BOIS. From touring Europe and other corners of the earth spreading the love through organic music aside the many film shows that got to show the musical video series; Coz Ov Moni 1 & 2. His Afro-Gypsy Band team mates; Filippo, Sowah, Stevoo and Jerome add up to make a formidable union infusing African rhythms via the Koshka, Shekere, Gome, Kpanlogo, Djembe, Kologo and Frikyiwa intertwined with Eastern European vibes via the Violin and Accordion. The music we create and share is a pathway by which we express ourselves and reflect on life, nature and experiences. This connects to our own developing sense of identity protracting a profound form of influence. 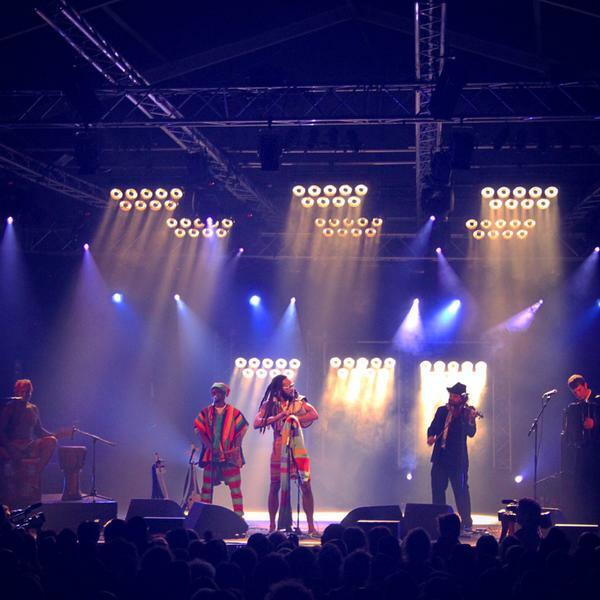 The universal algebra of connecting to where one is from and using music to tell one’s story and stay in touch with culture and its evolution as well as societal issues describes Wanlov’s frame of talent and work. Even though the flag of Pidgen language used in music was hoisted by Eddy Blay and the Native Funk Lords group (NFL) being the originators of the genre as the core of the Kay’s Frequency camp; aside Tinniequaye, Cil and Jake, Wanlov made the singing and rapping of Pidgen music mainstream, thereby challenging the limits of Afro-pop culture with his 2007 debut “Green Card”. He followed with the “Yellow Card – Stomach Direction” satire which was a unique voice against government corruption and then “Brown Card – African Gypsy” to introduce the world to Afro-Gypsy music. The peak of his career must have been when he received the Babel Med Mondomix Award in 2013, though he’s had several ‘exposures’, awards and nominations worldwide. His newest song “Never go change” came with a simple but sizzling video. This marks the spot as the 1st single off his “Red Card – Minstrel Cycle” album which drops soon. In it he addresses the frequent power outages Ghana is facing (dumsor), pollution, poverty, corruption and bad leadership. The FOKN world can’t wait for the album! OUR BEGIRDLING JOURNEYS THROUGH ART, MUSIC & CULTURE Create a free website or blog at WordPress.com.